The Saskatchewan Library Association (SLA) will celebrate its 75th anniversary by launching the One Book, One Province initiative in March. The project aims to increase literacy and create a reading culture by providing opportunities for residents to become more socially engaged in their community through a shared story: The Education of Augie Merasty by Joseph Auguste Merasty with David Carpenter. 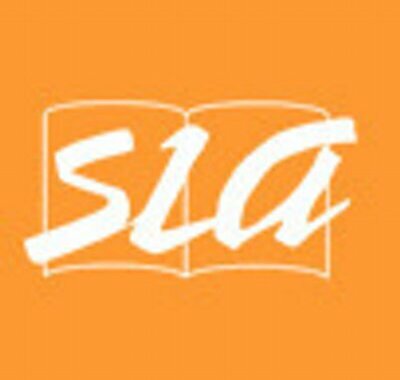 Check out the SLA website for more information about the project, including how to participate.